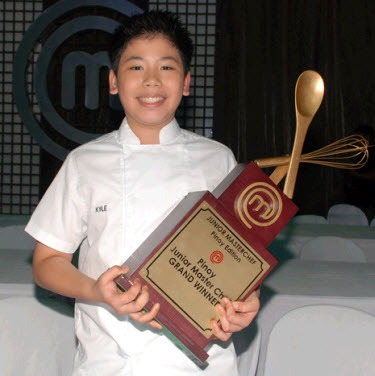 Twelve-year old Kyle Imao of Marikina was named the country’s first Junior MasterChef after leading the “Junior MasterChef Pinoy Edition” finale’s two-part cooking challenge last night (February 18) with his oyster ravioli and Asian fusion shrimp and scallops, which had the judges raving. 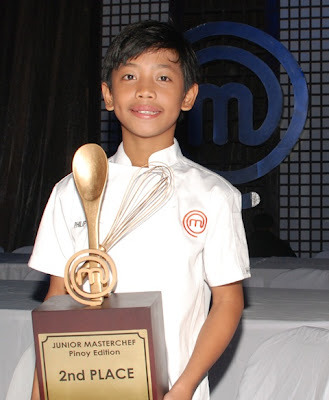 Kyle proved his culinary supremacy over fellow kiddie cooks Philip, Mika, and Jobim with an overall score of 91.8 points in the “Junior MasterChef Pinoy Edition Finale: The Live Cook-off” at the Treston International College and took home the P1 million cash prize and P1.5 million worth of culinary scholarship. Trailing by only 0.7 points was the Cebu native and second placer Philip (91.1 pts) who won P500,000 and P1.5 million worth of culinary scholarship. Mika (84 pts) and Jobim (73.4 pts) got third and fourth places, respectively, and were both awarded with P250,000 and P500,000 worth of culinary scholarship. Kyle burst to an early lead in the first challenge, which asked the Final Four kiddie cooks to prepare wow-worthy dishes under a P300 budget. 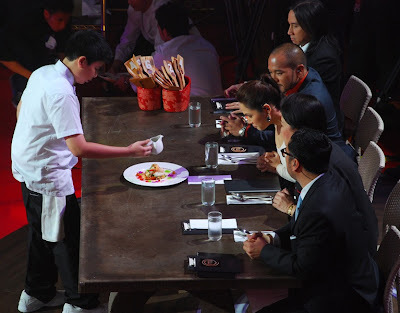 Kyle’s astounding oyster ravioli obtained the highest average score from host Judy Ann Santos-Agoncillo, Chef Ferns, Chef Lau, and Chef Jayps, as well as the 100 special guests who sampled the Final Four’s creations live during the finale. Due to the high scores he got from Judy Ann and the three judges, Kyle managed to take the lead even if Mika’s chicken three-way dish captivated more people from the crowd composed of students, MMDA personnel, doctors, athletes, nurses, teachers, firemen, government employees, and businessmen. 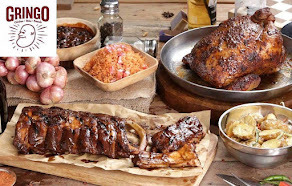 The second challenge let loose Kyle, Philip, Mika, and Jobim in preparing their dream dishes, which required no cooking method or ingredient, in a nail-biting 30 minutes. Philip ruled this round but fell short in his final score to beat Kyle. Aside from Judy Ann and the three resident judges, Via Mare restaurant owner and celebrated cook Glenda Rosales Barretto also critiqued the dream dishes and ultimately gave Kyle’s Asian fusion shrimp and scallops a perfect score of ten. Meanwhile, watch out for ABS-CBN’s local version of “MasterChef” that will showcase adult amateur and home cooks from all over the country.